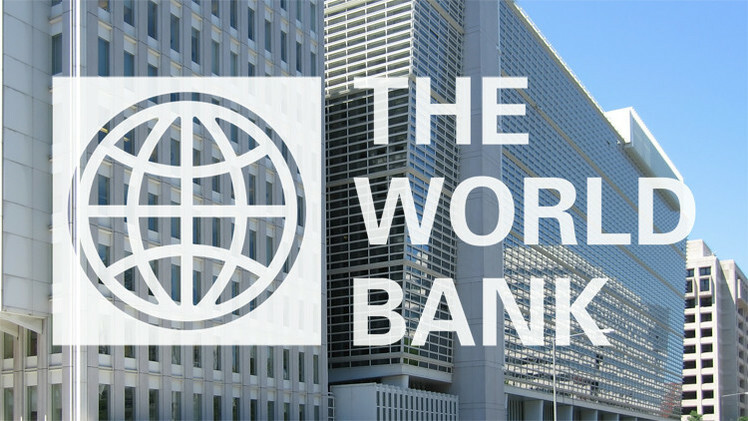 The government and World Bank signed a $100 million (about Rs 6,400 crore) loan agreement to promote rural economy in selected blocks of Tamil Nadu across 26 districts, benefiting over 4 lakh people. The Tamil Nadu Rural Transformation Project will create an enabling environment for producer organizations and enterprises to promote businesses across select value chains. The Agreement for the project was signed by Mr. Sameer Kumar Khare, Joint Secretary, Department of Economic Affairs, Ministry of Finance, on behalf of the Government of India and Mr. Praveen P. Nair, Project Director on behalf of the Government of Tamil Nadu and Mr. Junaid Ahmad, Country Director, World Bank India, on behalf of the World Bank. World minorities Rights Day observed on December 18 Indusland Bank to Acquire Bharat Financial Inclusion Ltd Amjyot Singh becomes third Indian in NBA Indu Malhotra, the first woman lawyer recommended directly . . . .